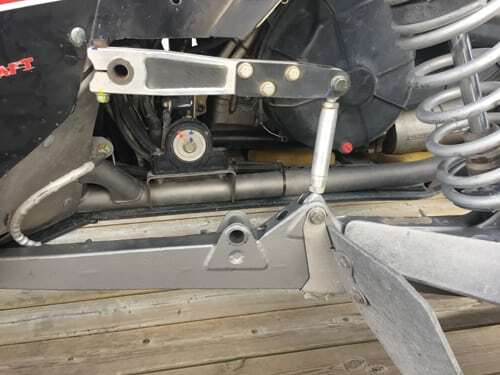 A broken steering rack is an all too common failure and will leave you dead in the water, un-towable and needing retrieval or a major trailside replacement. 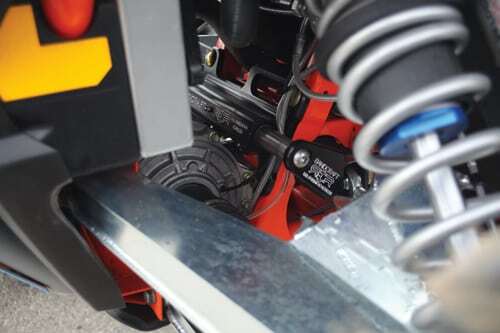 Sandcraftmotorsports’ latest invention is completely bolt-in, and will completely support the rack from any side impact or bump steer induced damage. It comes complete with beefy 7075 aluminum tiers and high quality, sealed heim joints. Airflow and proper filtration is extremely important to keep clutching temperatures down and save belts. We’ve seen racers with all sorts of custom setups, but www.Desertcraft.us sells this super clean fan and filter set up (Blaster II) that is already thought out and perfected for you. 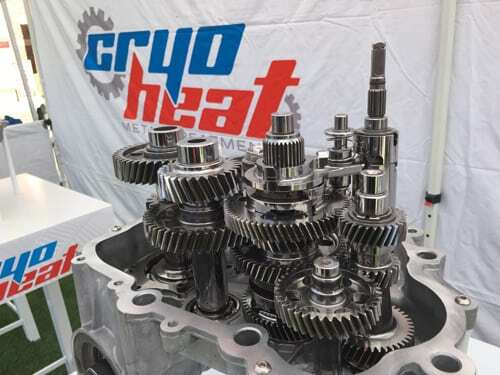 Cryoheat metal treatment is the one major thing in common with every winning team in UTV desert racing. The Cryoheat process and their micro-polishing radically increases strength and reduces friction in all types of metal parts. 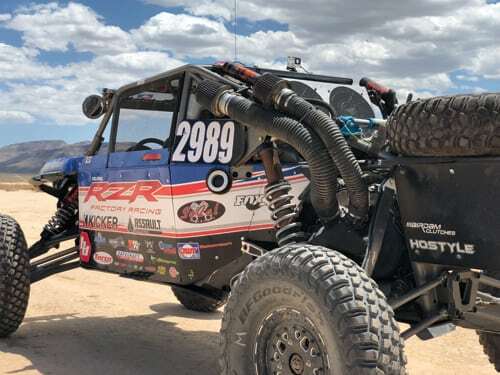 They entered the UTV market by improving CV Joints, and are now seeing huge success with entire transmission treatments. These welded on bungs are the key to properly using an impact gun-driven race jack. 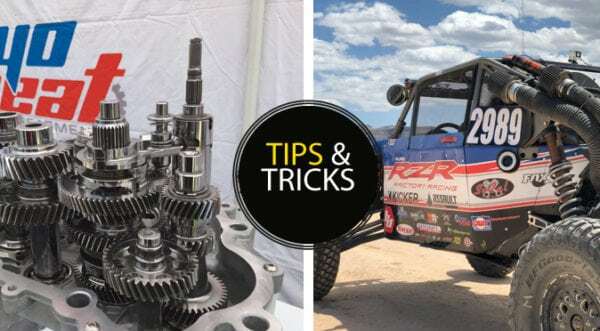 The important part is to install them where you can easily lift the car for other common suspension or drivetrain repairs, instead of just changing tires.